Freshman chemistry major Julia Falco and mass communication junior Raven Richard putt the ball at the end of their round. The two enjoy the challenge that golf brings. 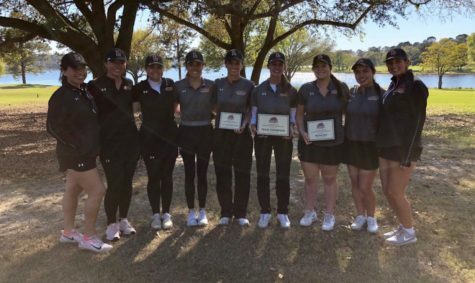 It takes mass communication junior Raven Richard a lot of “balls” to play for Loyola’s women’s golf team. 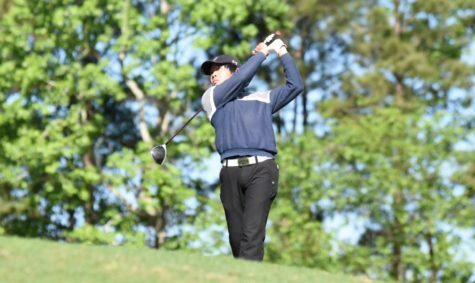 “I like how challenging golf is and uniquely different,” Richard said. 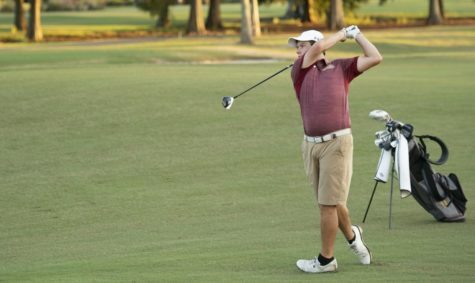 The golf team is Loyola’s newest addition to the growing list of sports teams. 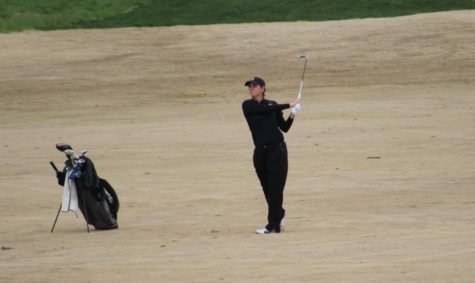 The women’s golf team began this semester and the men’s golf team will begin during the 2013-14 school year. Lisa Tinkler was appointed head coach for both teams and is grateful for the opportunity. “It feels really great to have this opportunity. I created a successful team before and now get to create two successful teams. 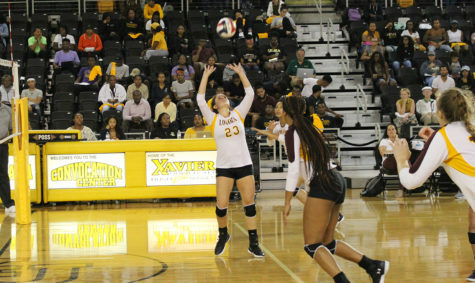 I enjoy coaching students that are academic and athletic,” Tinkler said. 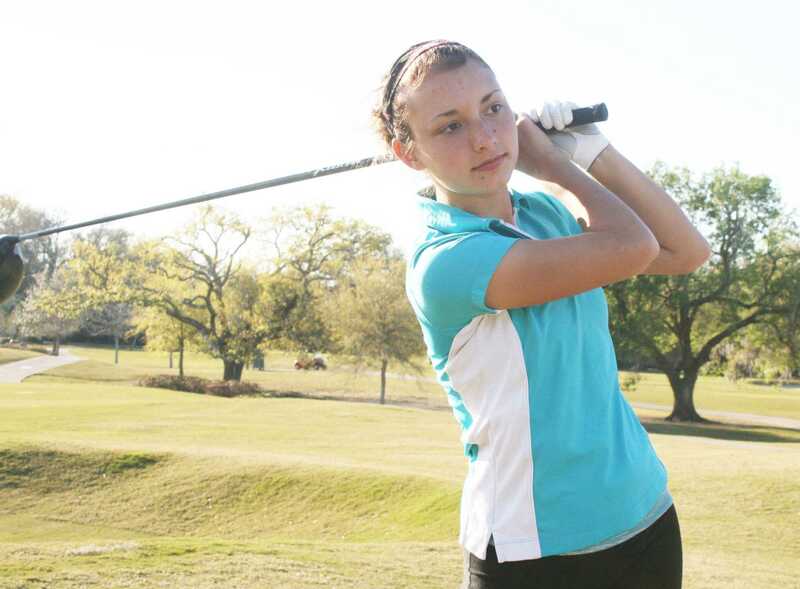 The golf team practices around the city in Lakewood, Audubon and City Park. “We practice five to six times a week,” Richard said. 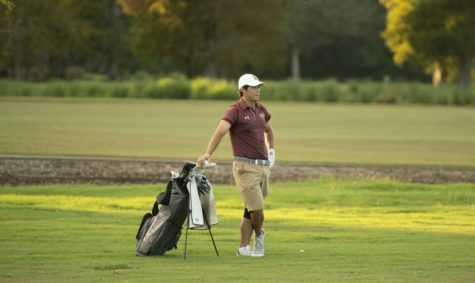 In addition to the golf team, Loyola has a golf club. 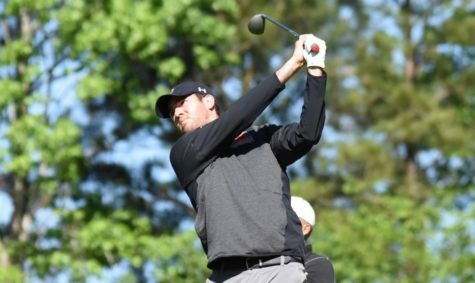 Zachary Bracey, assistant director for wellness, club sports, intramural sports and summer camps, explained the difference between the golf team and golf club for students’ clarification on which one to join. 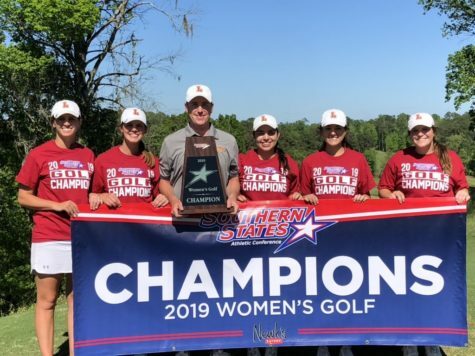 “Golf team is a part of athletics. The university’s athletic department is involved and sets schedules, pays for officials, arranges travel and more. 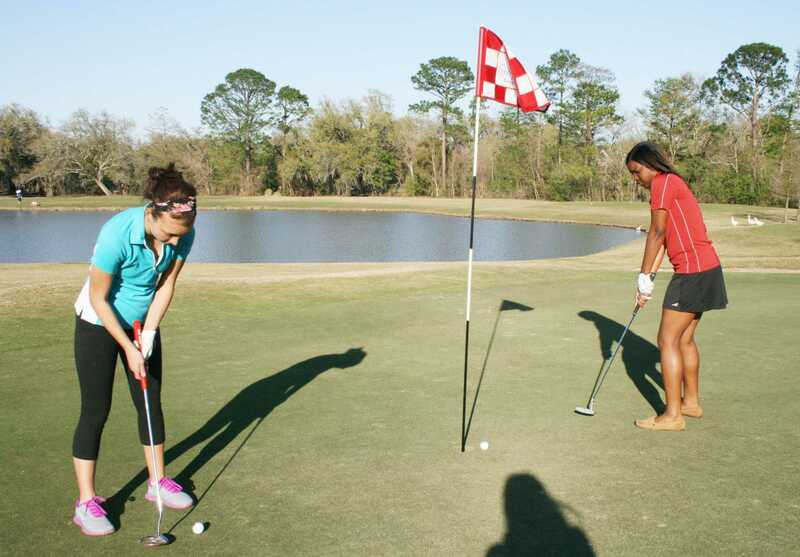 Golf club, unlike varsity athletics, club members has more flexibility with their participation. 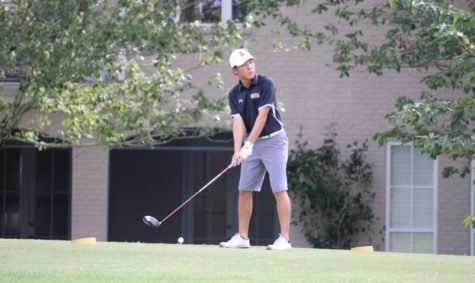 Club sports are not sponsored by the university so members have to pay for equipment (or get funded by SGA), find opponents, set schedules and generally manage themselves,” Bracey, who enjoys playing golf himself, said. 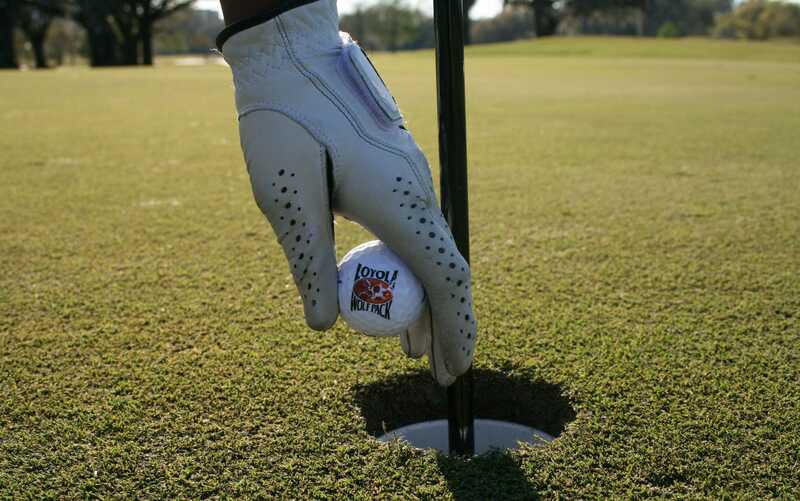 “I played golf since I was a child. It’s a nice release and getaway,” Bracey said. “Lots of people are golfing or hosting tournaments, so you never know who you’ll meet,” Richard said. 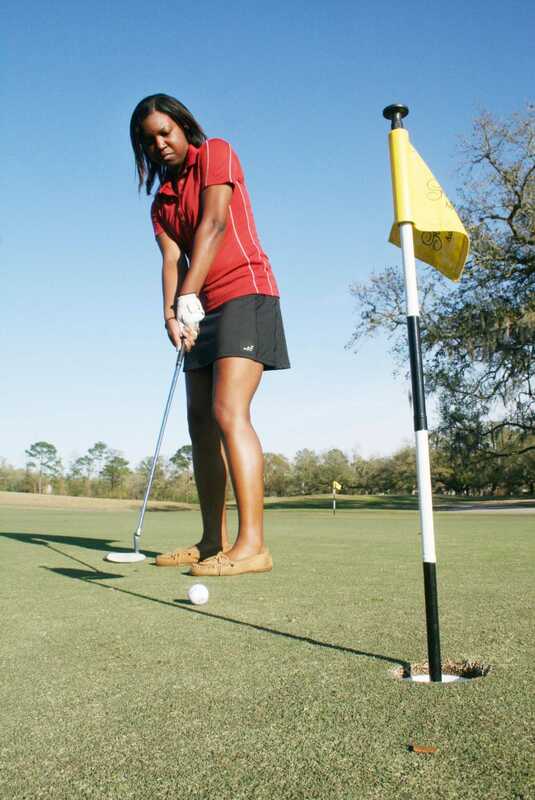 Tinkler likes being the golf team coach because of her players. “The players are all diverse, from different parts of the country, smarter than me and fun to be around. I learn a lot from them,” Tinkler said.